Fox and Swan Arts – Promoting the common good through photography. 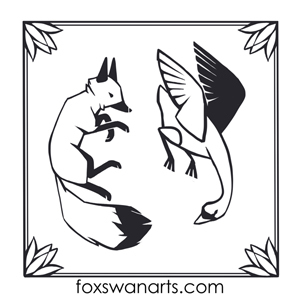 Fox and Swan Arts promotes the common good through art. Spread the mission, values, and brand of your business or nonprofit organization by decorating your work space with custom inspirational art. New for 2019: Office Art Rental Program, an affordable alternative to bring quality art to your workplace. Click on PRODUCTS to read more. Also featuring digital photorestoration services. “I contacted Fox and Swan Arts about fixing some digital photos to use in a book I was publishing. They responded immediately and did a superb job! I would not have been able to use one of my photos in the book if they had not worked on it.